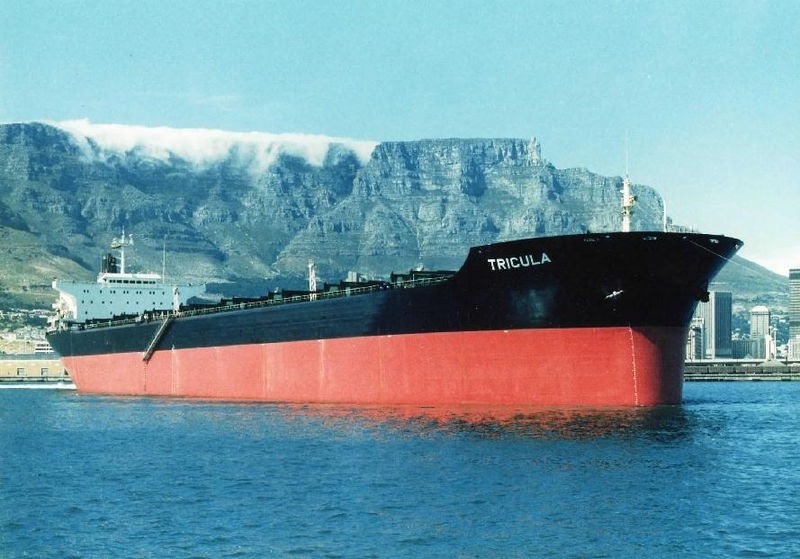 Completed 1981 as Tricula for SHELL COAL Int. 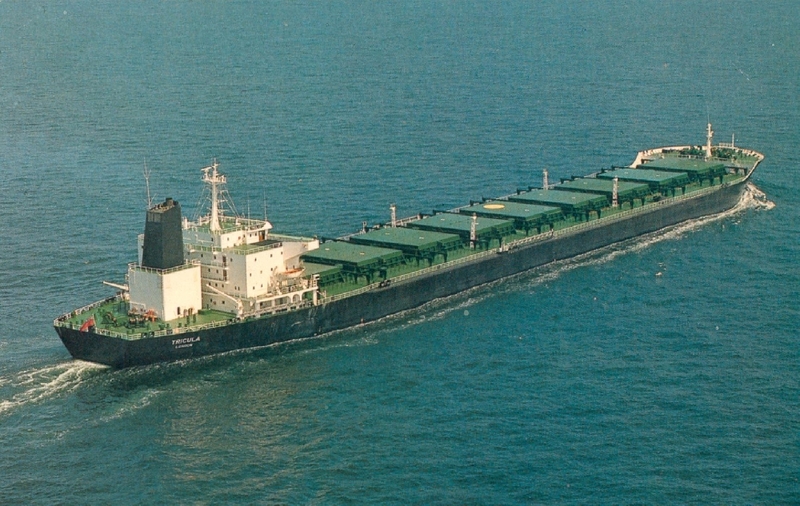 1993 sold to Angela Holdings and renamed Ostrako. 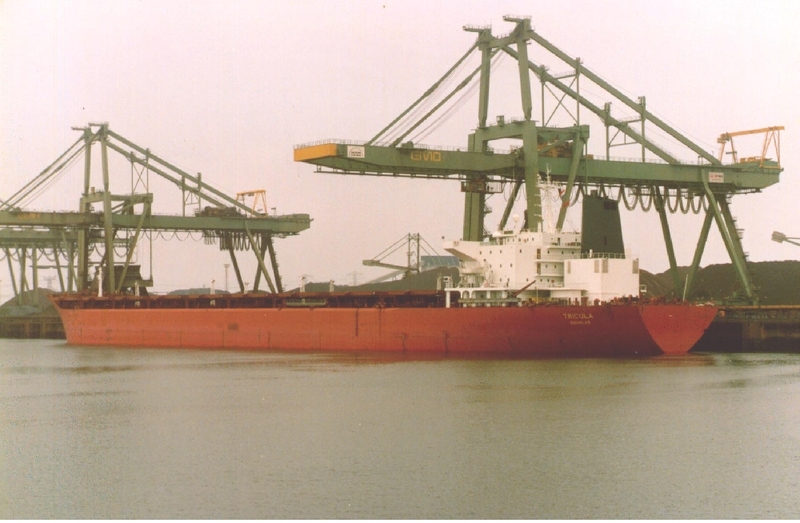 2002 sold to Bonita Shipping Panama and renamed North King. 2010 sold and renamed Jianmao 1. 5-1-2011 arrived Jiangyin for scrapping. Have you sailed on Tricula (2)? Log in and add yourself as a sailor to the Tricula (2)! Log in and add your personal story to the Tricula (2)!